Last week, we talked about things to do in Durango on vacation — and we’re still talking about it! There’s just so much to do, we can’t stop talking. So, without further ado, more things to do in Durango! Durango may have only about 17,000 residents, but the city has five craft breweries. That’s like one brewery per 3,400 people, which when you put it that way, doesn’t seem like nearly enough. However, for a small-but-awesome mountain town like Durango, having such a hoppening (get it?!) brewing scene is a big bonus. Each brewery offers tastings, flights and food, while some also offer tours, live music, trivia and other activities (yoga and a beer, anyone?). Rent a bike (or get our “Pedal and Play Bike Package” to use one of the hotel’s cruisers) to make a day of it! Check out Brew Pub & Kitchen, Carver Brewing, Durango Brewing, Ska Brewing and Steamworks Brewing. Even if you don’t feel like taking the Durango train to Silverton, you should still take the 1-hour drive to the tiny town nestled in the San Juan Mountains. 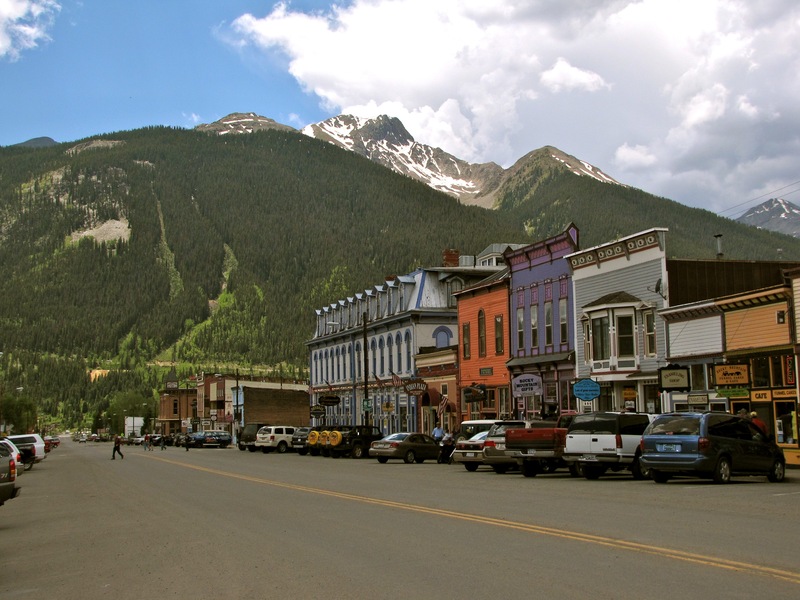 Stepping into Silverton, Colorado, is kind of like stepping back in time. Today, most of the former silver mining camp, which was founded in 1882, is included in a National Historic Landmark District. With Victorian-era buildings backed by beautiful mountain vistas, you truly feel like you’re taking a stroll through the late 1800s. Enjoy antique shops, art galleries, coffee shops, restaurants and historic hotels — just don’t forget your bustle and top hat. There’s so much to do outdoors in Durango, it’s difficult to limit this to one section. And even just talking about hiking in the Sun Juan Mountains is like trying to talk about which stars in the sky are the best. Pffft. So, here’s the deal: There are a lot of hiking trails in, near and not-so-near Durango. There are day hikes and longer, campout-style hikes. DuranGO Outdoors is a great resource for local and regional hikes in and around Durango. including in-town hikes on the Animas River Trail and Twin Buttes Trail, and farther-out hikes on the Colorado Tail, Falls Creek, Hermosa Creek and many more. There are also spectacular hikes within a few hours’ drive of Durango, including Canyons of the Ancients National Monument (cool name) and the Highland Mary Lakes Trail. No matter what you want to do while you’re vacationing in Durango, be sure to make your trip even better by staying with us at the Durango Quality Inn! See ya soon!